Currently, the organisers expect some 35 to 40 teams to contest the desert adventure. 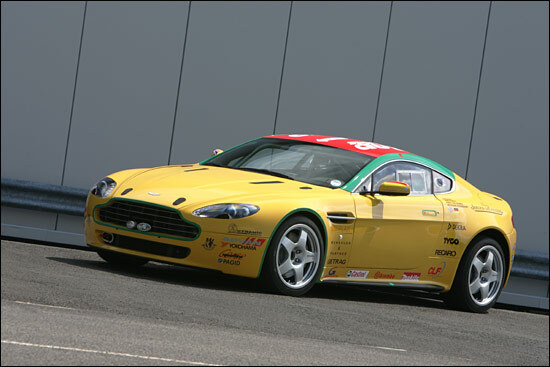 Anther significant runner is the Aston Martin V8 Vantage for Dr. Ulrich Bez (Aston Martin's Chairman and Chief Executive Officer), Chris Porritt (Aston Martin's Vehicle Engineering Manager), Horst von Saurma (editor-in-chief of Sport Auto magazine), and development driver Wolfgang Schuhbauer. This squad finished the ‘Ring 24 Hours this year. "In June we delivered exactly what we set out to do by finishing the 24 hours without any technical problems or team issues,” comments Dr. Bez. 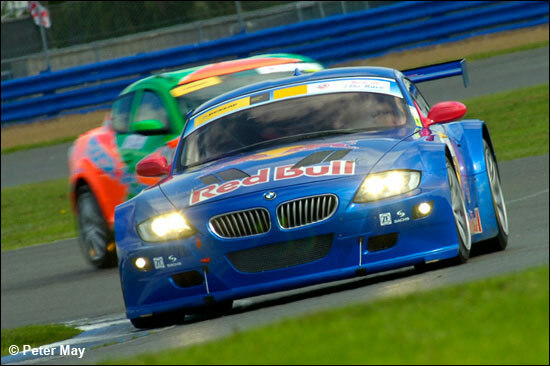 “The race marked a real achievement for both the car and the team and to celebrate this we wanted to make the car available to customers who are motorsport enthusiasts wanting to participate in amateur racing." The yellow Aston Martin is even taxed for road use until next April. 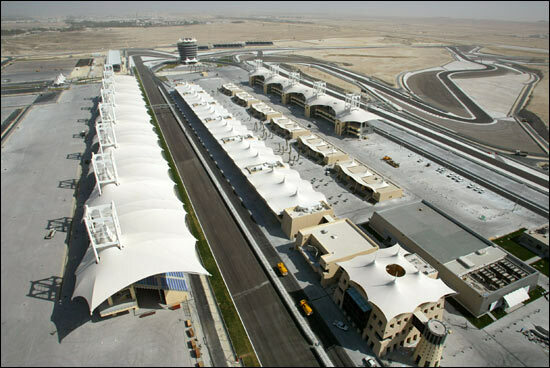 Next week’s race will be the first event to be held on the Bahrain International Circuit’s new 6.140-kilometre endurance layout. The event begins with nine hours of free practice (for those who don’t mind wearing out their cars) and the race starts at 14.00 next Friday afternoon.